Nautical Publishing Company, 1st edition 1968. 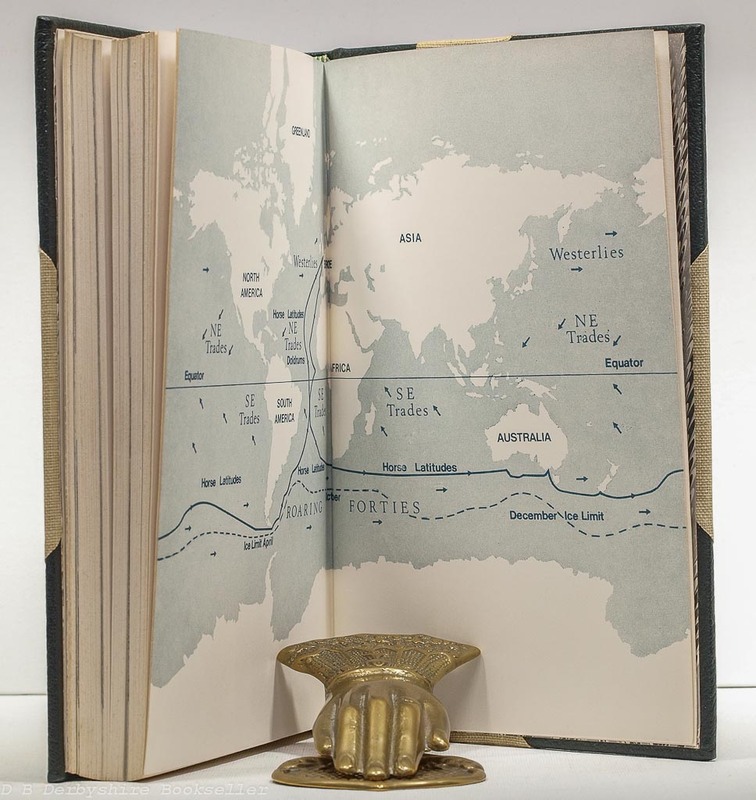 Alec Rose’s account of his single-handed circumnavigation of the globe 1967-68. 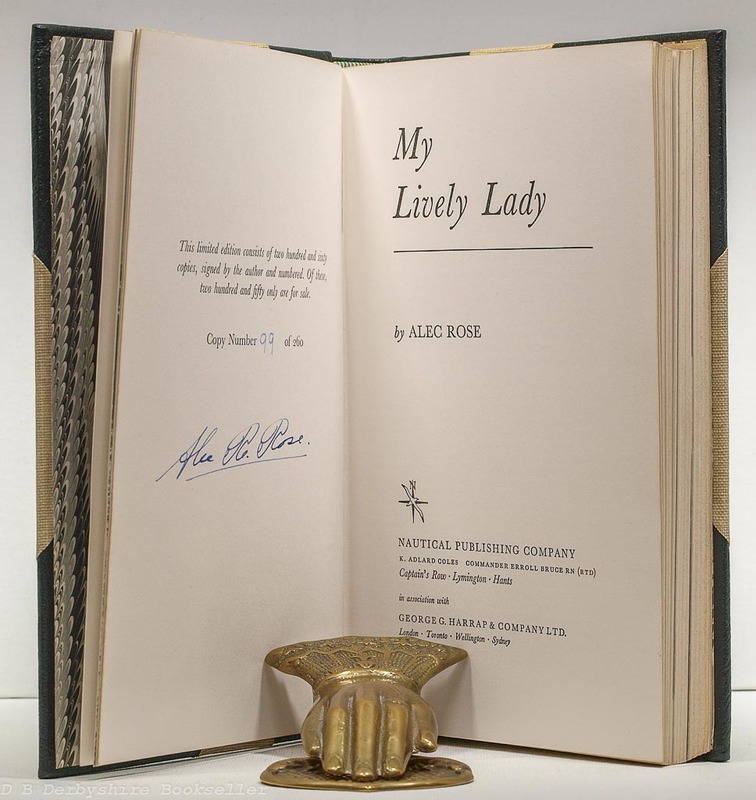 A signed limited edition, number 99 of 260 copies. 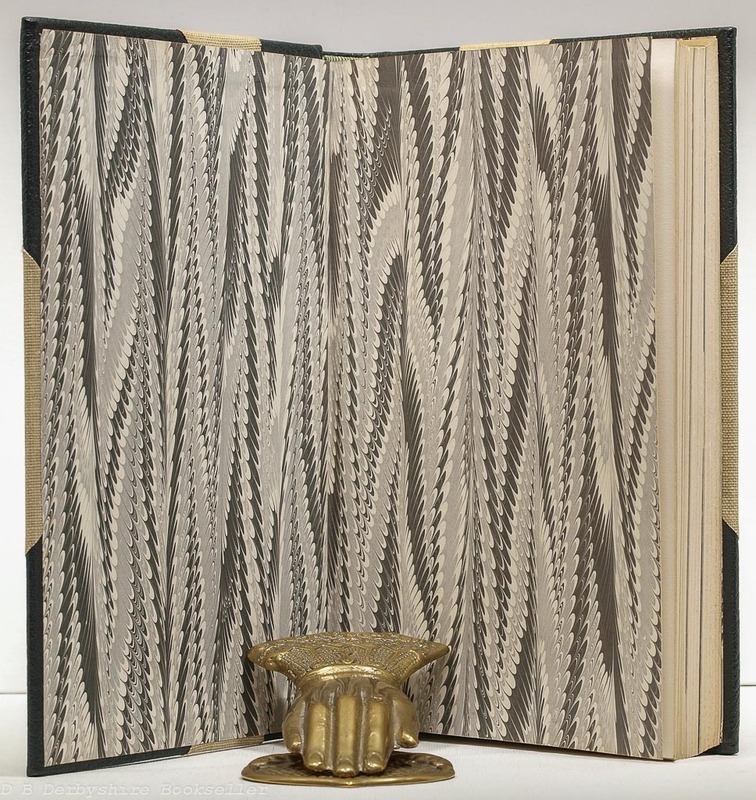 Hardback – half leather binding with cloth boards, marbled endpapers, and top edge gilt. 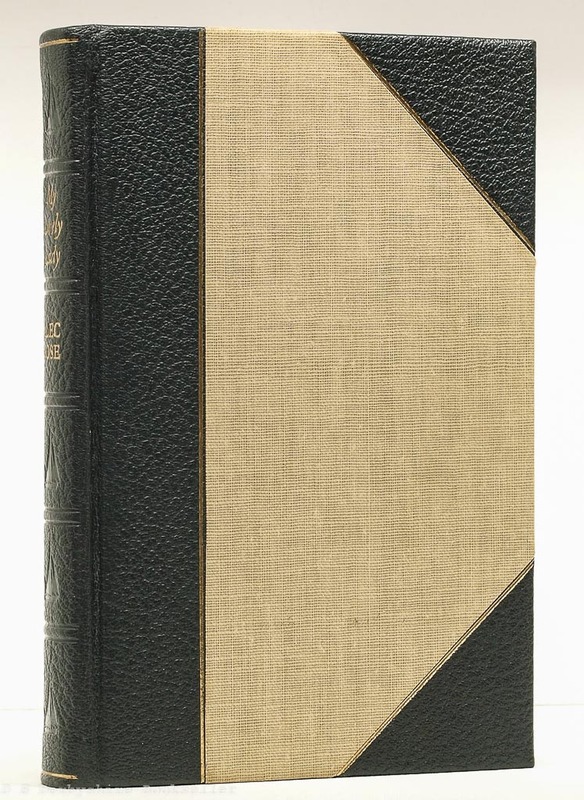 193pp plus b/w & colour plates and standard edition endpapers sewn-in. 8.75 x 5.75 inches approx. 224mm x 148mm). A nice, clean copy in a custom slipcase.